Away Resorts are now accepting applications for consideration next year. 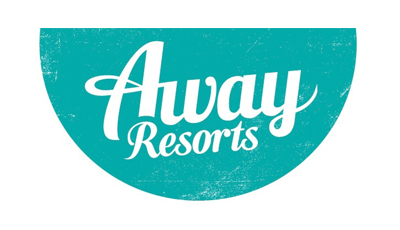 to join the Away Resorts family at various locations across the UK. Excellent Salary, Permanent Contracts available, and Accommodation can be provided. This is a brilliant opportunity to work with this amazing company. Please email casting@awayresorts.co.uk to be considered. 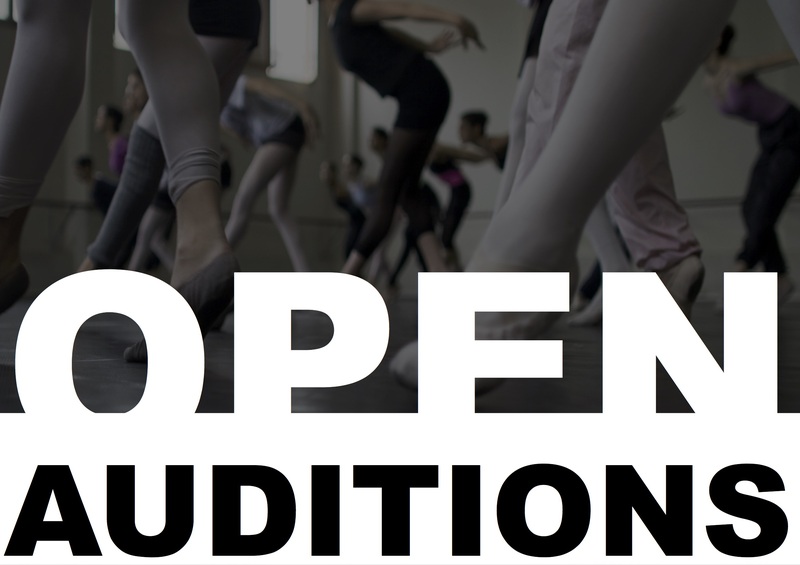 Include, CV, Headshot, contact details and any links to showreels.